We are hopeful that the video will be shown to groups all over the state. 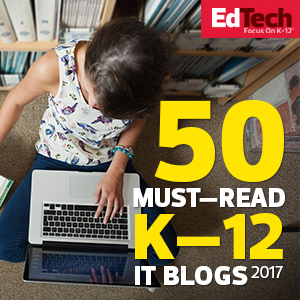 It comes with a facilitator’s guide to help spark conversation as well as PDF versions of each slide. The idea is that any local group – school, Rotary club, senior citizens’ center, community group, or book club (or even just a small bunch of neighbors) – can convene for 30–60 minutes, show the video, and then start talking and acting. Additional resources and information are available at the Iowa Future web site to help these groups. We need a groundswell of Iowans to start advocating for 21st, not 19th, century schools. 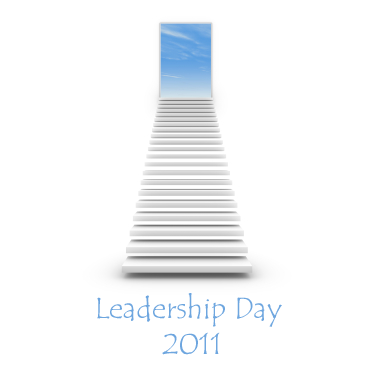 In addition to announcing Iowa, Did You Know?, this post also is going to serve as my Leadership Day 2011 contribution. If our schools are going to ‘shift’ and prepare students for the next (rather than the last) half century, school leaders are going to have to be much more proactive about engaging with parents, community members, and policymakers. 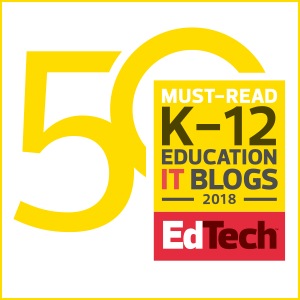 Whether it’s pulling snippets from this blog or Mind Dump and mentioning them at every possible gathering, showing videos like this one and inviting discussion and action, or finding ways to regularly and visibly highlight innovative student and teacher uses of higher-order thinking skills and digital technologies, principals and superintendents can’t just focus on what occurs within their school systems. We MUST engage the public and we MUST engage the people who make policy at the state and federal levels. Right now we’re not doing this nearly as much as we should be. For example, we debuted Iowa, Did You Know? at the School Administrators of Iowa conference earlier this week. I heard lots of comments afterward from administrators about how excited they were to show the video to their staffs. But nary a single one said that he or she was excited to use it to help spark needed conversations with parents, citizens, or legislators. If we don’t have these latter conversations too, we’ll continue to run into the external mindset and funding/policy constraints that surround and hinder what we do, regardless of how innovative we are internally. Does every state need a video like Iowa, Did You Know? Probably. If not a video, then a report or a recorded speech or something that galvanizes citizens to start putting pressure on school boards and lawmakers to do something DIFFERENT when it comes to learning, teaching, and schooling. 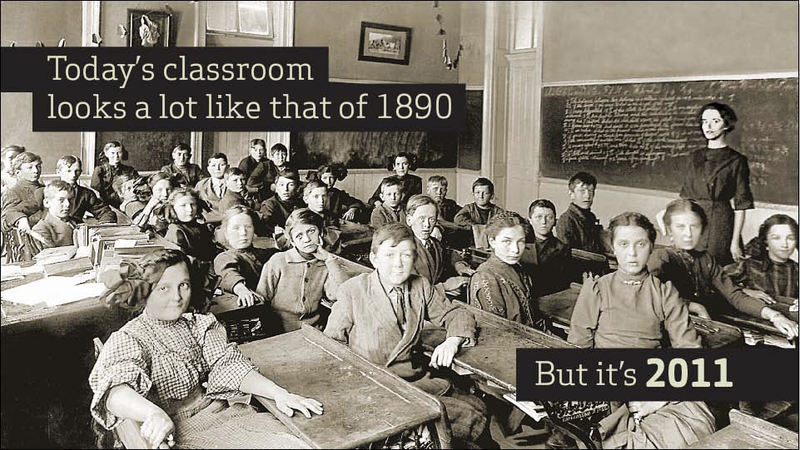 Right now most of the discussion regarding educational reform is simply tweaking what we’ve always done, trying to make it a bit better or more intense. Given the transformational impacts of digital technologies on learning, communication, the global economy, our jobs, entertainment, and just about every other area of life we can think of, tweaking just doesn’t cut it. Troyce Fisher, School Administrators of Iowa, and everyone else involved with the Iowa Future initiative for being so patient with me as I worked to get this done, for insisting that the video have an encouraging ending, and for having the original vision for a visibility initiative to reach Iowa citizens and legislators, not just educators. XPLANE, who now has done the graphics on 3 of the 5 ‘official’ versions of Did You Know? and who came through yet again despite a very tight timeline. I can’t emphasize enough how creative the folks there are and how wonderful they are to work with. I have absolutely no hesitation recommending them for any project, any time. They are truly amazing and gifted. All of the wonderful Iowans, educators or otherwise, who will help spread this video across the state and maximize its impact. I’m thanking you all in advance; it’s up to us to make these conversations happen! Karl Fisch, who started the whole Did You Know? phenomenon and has graciously included me on every step along the way. Previous videos in the Did You Know? series are available at the Shift Happens wiki. Source files for Iowa, Did You Know? will be available there soon. 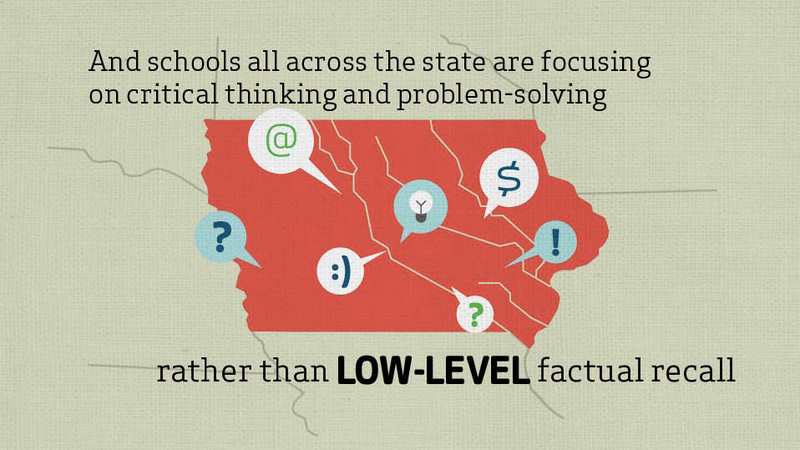 How much flexibility do Iowa schools really have? 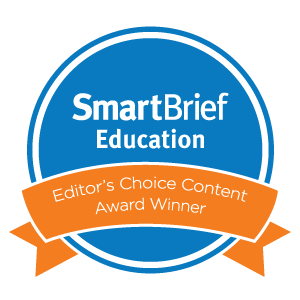 Sept. 20, 2012 – Just participated in a webinar with you and Chad Lehman – as I said, I was first introduced to “shift happens” in a workshop at NECC in Atlanta, Georgia in 2007. I can see why you are proud of this version produced for Iowa schools. Nice job. Yes, it would be nice if others take the template and make one with stats for their own states. Very thought provoking. I was surprised to learn how much the delivery of the message and graphic design impacted the number of views the versions received. Thanks for the kind words about the Iowa version and the webinar, Carolyn. Much appreciated! I agree with Carolyn, that all states and citizens would benefit greatly by having an opportunity to learn where their state ranks within all of these metrics and descriptors. I concur that our citizens will need training and altered perspectives and beliefs for our country and communities to thrive in the coming years. i look forward to hearing your comments during the upcoming ISTE Leadership Forum in Indianapolis in a few days. I am also concerned as to how we will establish ways for so many individuals to be trained to succeed in innovative settings or workplaces. The tendency to hire adjunct instructors or consultants, rather than recruit talented individuals with potential long term commitments is troubling. I sense this is a consequence of so many years of schooling that has not been deemed effective for groups of young people. Hi Scott, Will there be any updated version of Did You Know videos by you soon? No plans to do so in the near future. Sorry! Scott it would be absolutely awesome if you could create an updated video, replacing Myspace with Facebook and referencing AirBnB, Uber, Tesla etc.